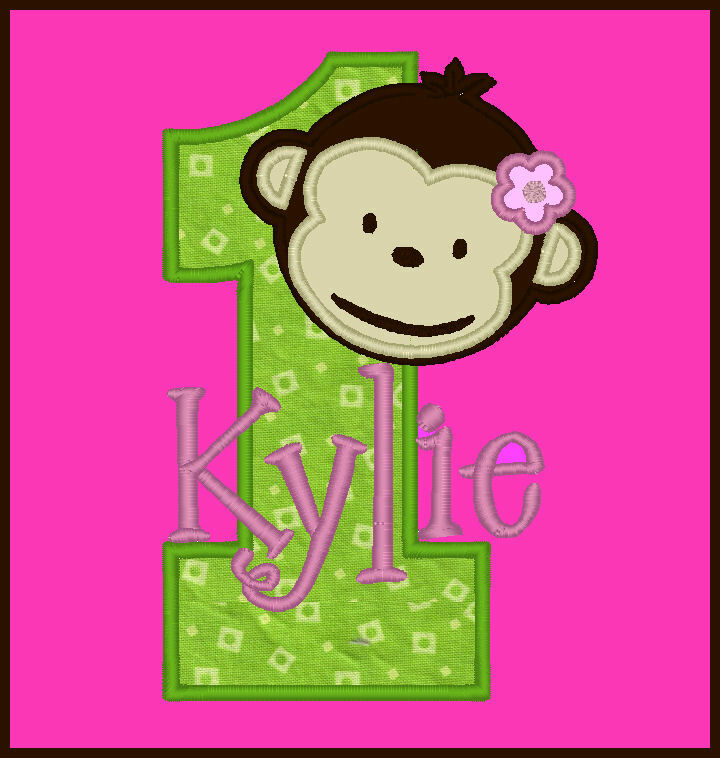 This adorable little monkey peeks around a large chunky number of your choice done in a handsome harlequin fabric. 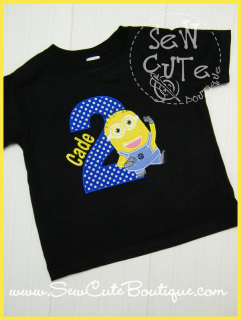 Please specify age, name, and shirt size. 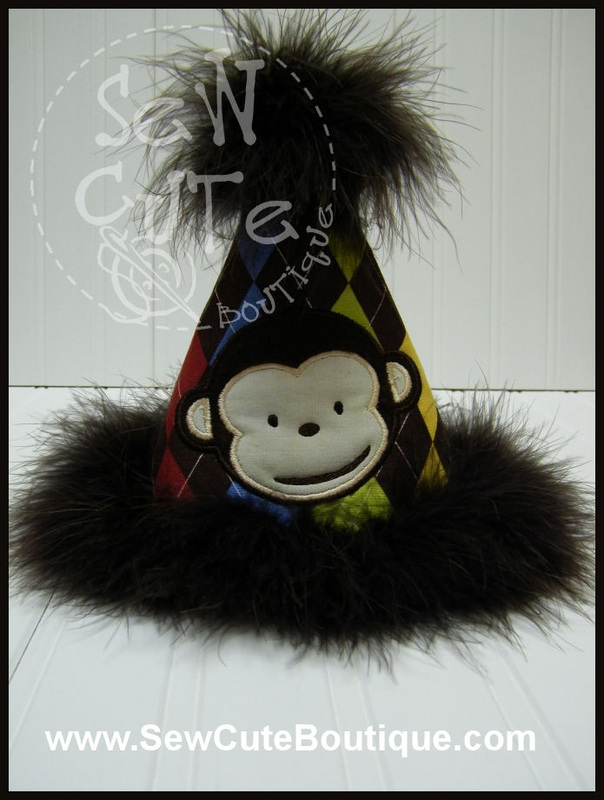 The birthday party hat is not included in this listing but is available for purchase separately. 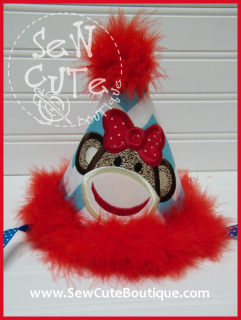 This chunky monkey birthday party hat makes the perfect accessory to the chunky monkey birthday shirt sold above. The hat comes with ribbon ties. If you prefer elastic, please provide measurement from top of ear, underneath chin to top of other ear. 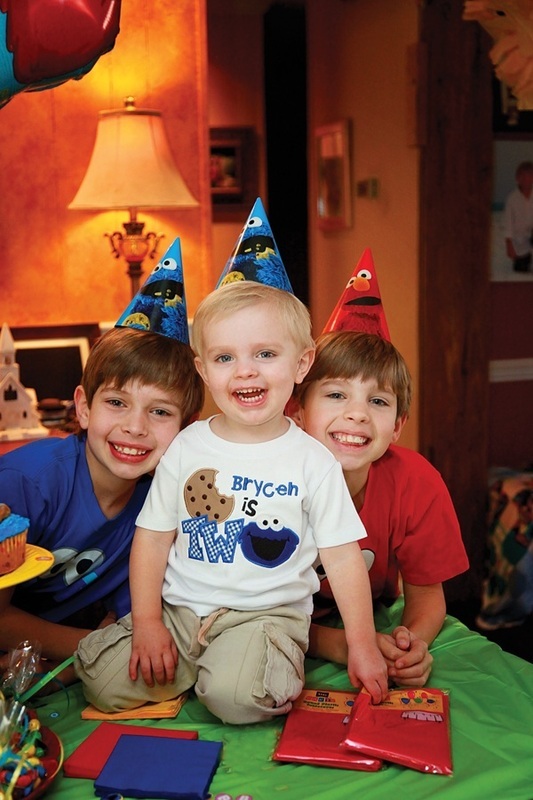 Birthday hats can also be made to match other birthday themes. 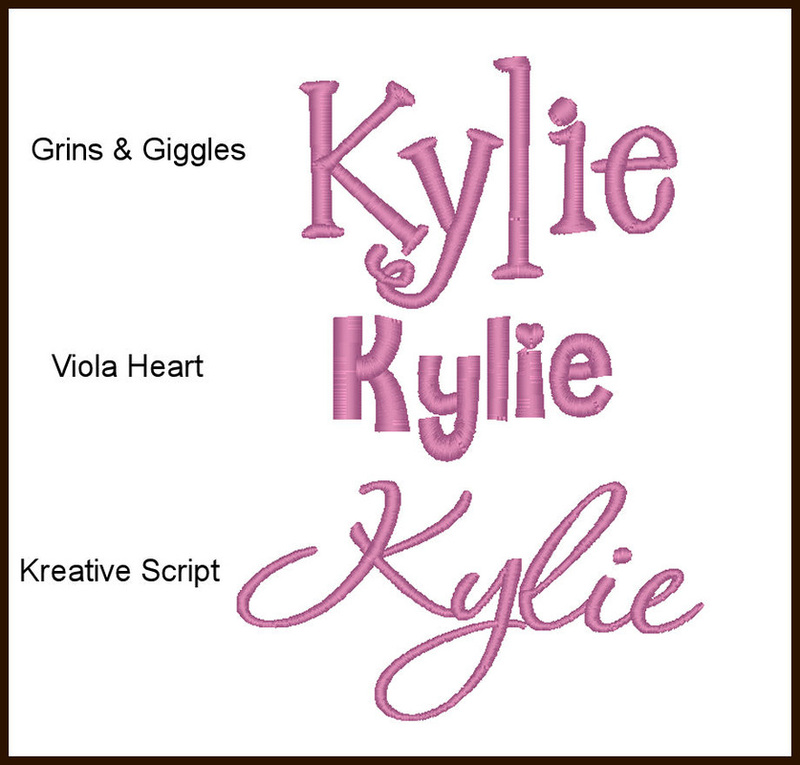 Just ask me for a custom design! num num num... me love cookies! 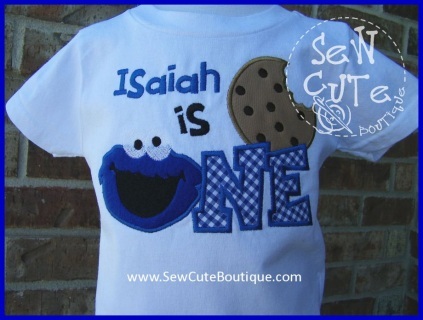 If your little monster loves Cookie Monster, this is the perfect first birthday shirt. 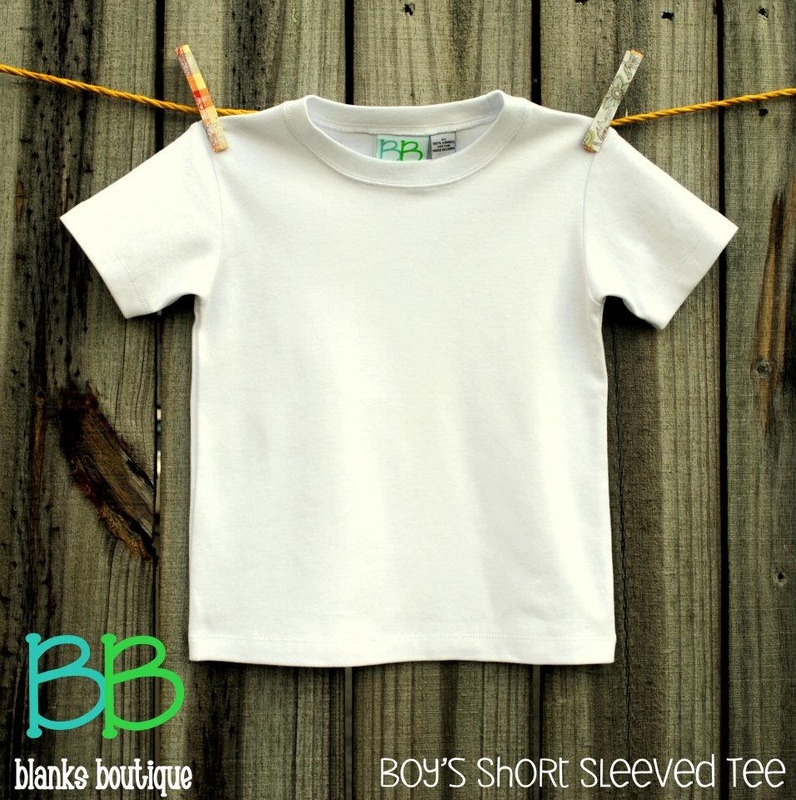 This is made on a white short sleeve shirt. Sizing runs true to size. 12 mo., 18 mo, 2T, 3T, 4T, 5T. In notes to seller during check-out, please list name, shirt size and date needed by. Please allow two to four weeks for your order to be ready to ship. num num num... me love cookies! If your little monster loves Cookie Monster, this is the perfect second birthday shirt. Available in sizes 12 month through youth 10/12. 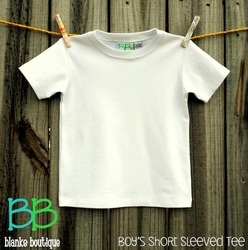 Please provide size, age, name and date needed by in notes to seller during check-out. 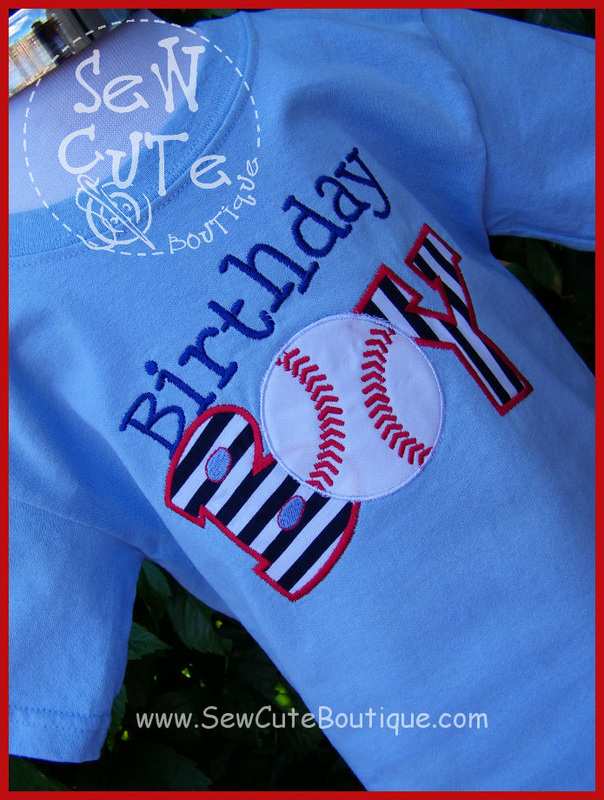 This birthday shirt is perfect for a baseball loving guy, but would be equally cool with a football, basketball or soccer ball in place of the baseball. 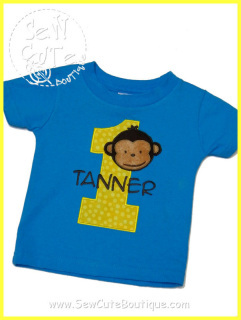 This shirt is available in infant, toddler and youth sizes in a variety of different t-shirt brands. 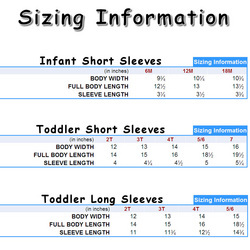 All brands seem to run a little different in sizes, so please let me know during the payment process the size that your child normally wears and we can work together to get the correct shirt and size. 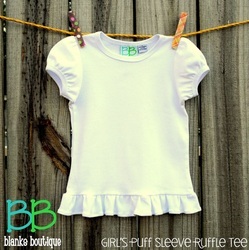 Price shown is for SHORT SLEEVES. 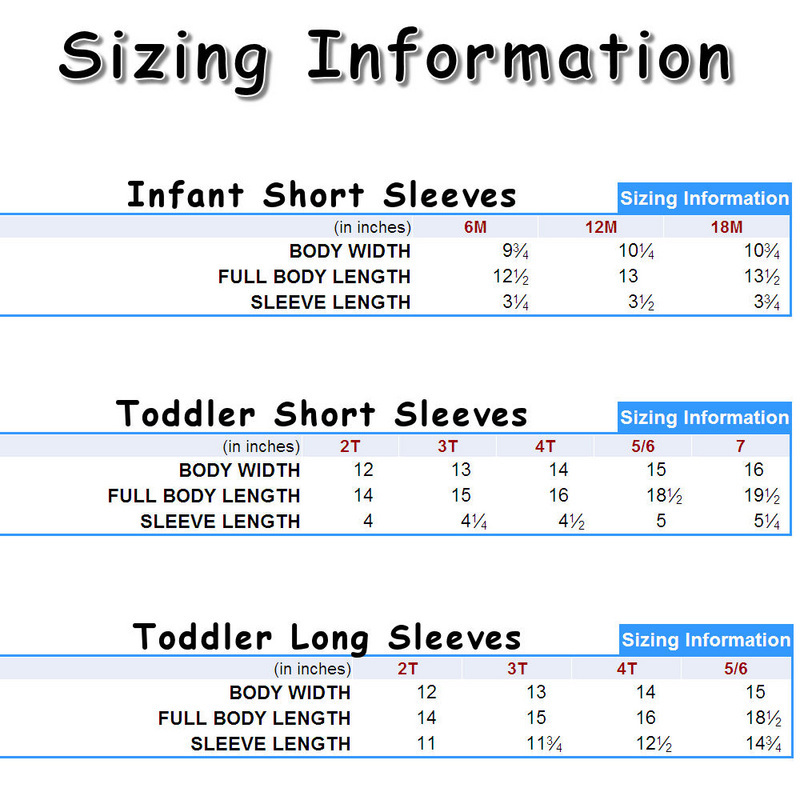 If you would like long sleeves (only available in toddler and youth sizes), please also purchase the listing for "Long Sleeves Upgrade." 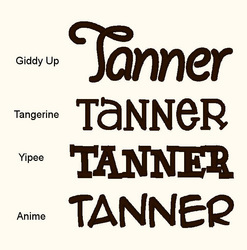 Interested in different colors? Not a problem. Just "contact me" to discuss the details. There's no such thing as the "terrible two's" when she's wearing this adorable applique t-shirt! The shirt pictured was a custom order, so this exact t-shirt style may not be readily available. 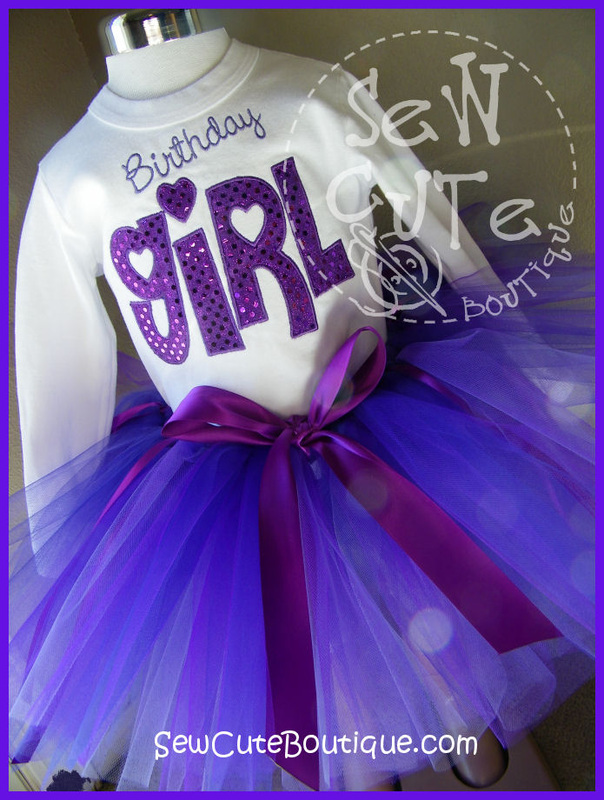 Colors and fabrics as shown, or contact me to discuss a custom order. Please specify size during the checkout process. Designed to coordinate with the adorable mod monkey birthday partyware, this adorable applique t-shirt can be personalized with your little monkey's name. 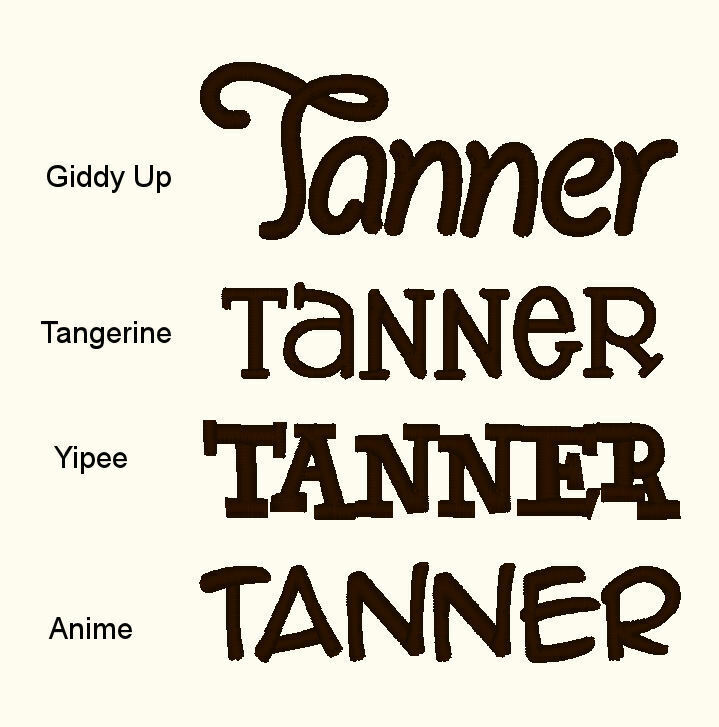 See below for font choices. This shirt runs small! Order at least one size larger than normal. 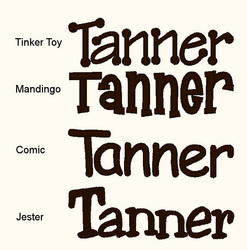 See below for size chart and allow extra for shrinkage. If you have size questions, please contact me. Personalized items cannot be returned. 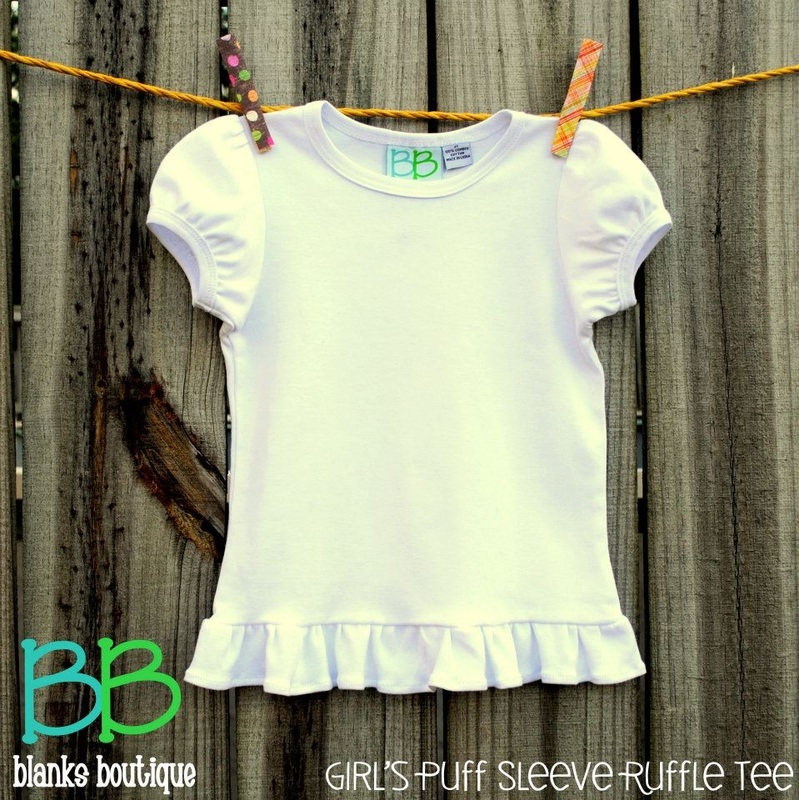 Price shown is for short sleeves. Turquoise shirt is not available in long sleeves. Please specify size and name during check-out process. Price shown is for short sleeves. Hot pink shirt is not available in long sleeves. 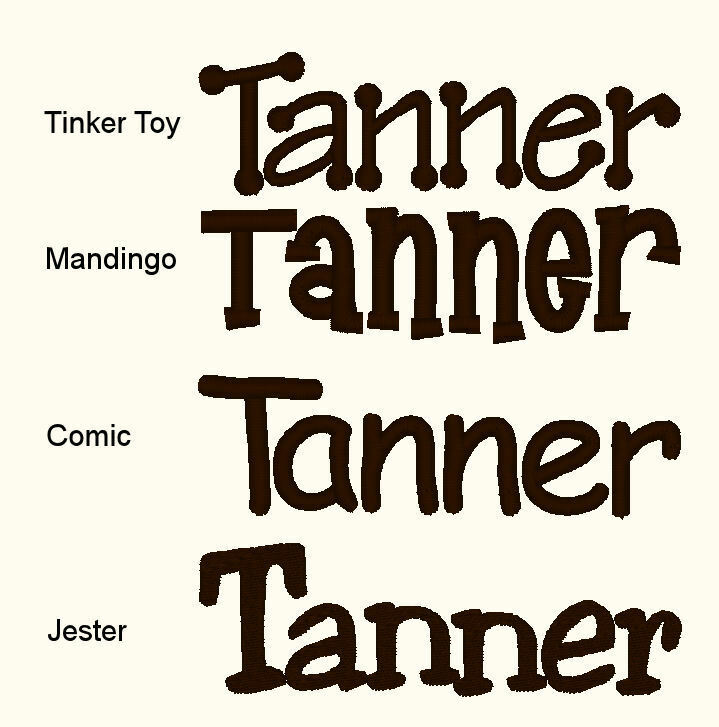 Please specify size and name. This is the PERFECT set for your little future Rock Star! 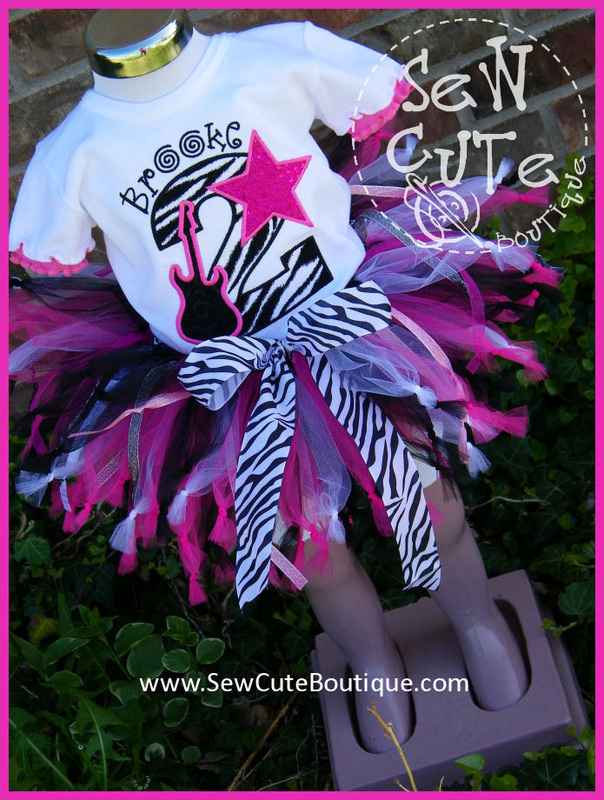 The birthday tee features the birthday number in zebra print fabric, a star in hot pink sequin fabric, a guitar, and the birthday girl's name. The knotted tutu is made very full with yards and yards of high quality tulle and assorted ribbons with a large zebra print ribbon at the waist. 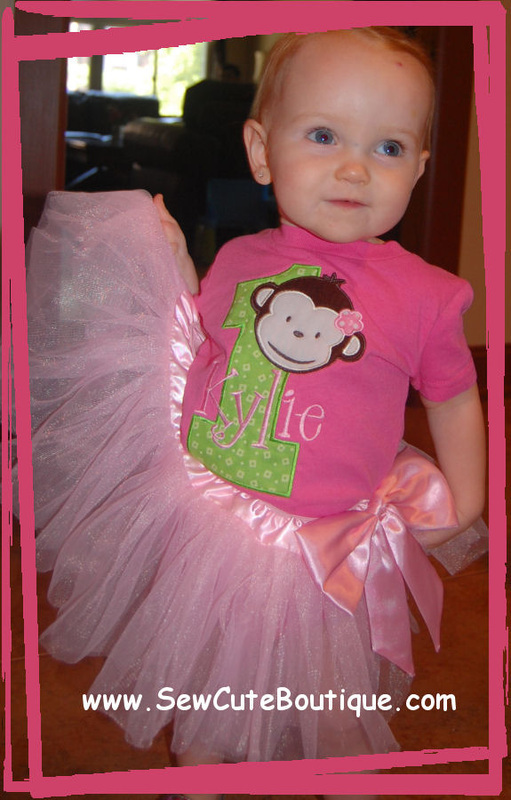 The elastic waist tutu is comfortable and will fit for several years. Please provide waist and length measurements during check-out. 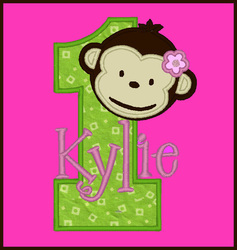 Who doesn't love a sock monkey??!! She's definitely a retro classic. During checkout, just let me know the shirt size, number (age), name and date needed by. This listing is only for the shirt. 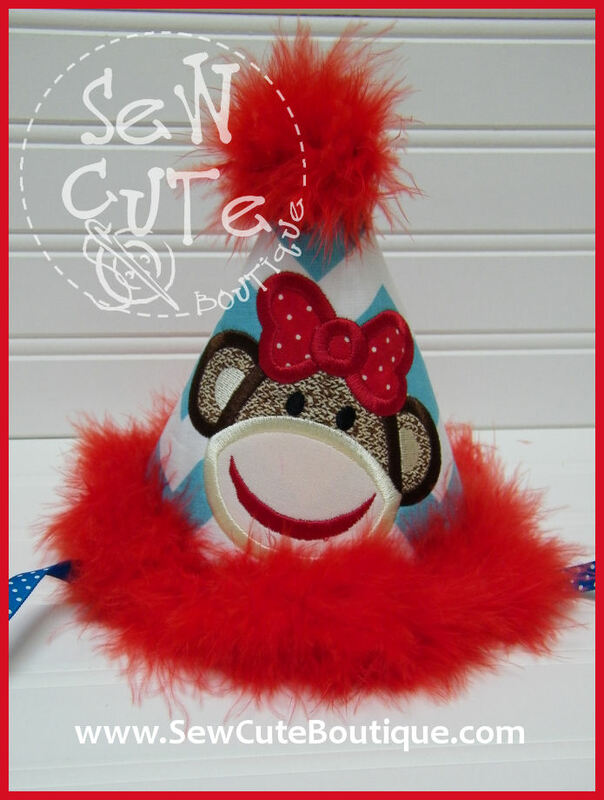 Matching party hat is available in a separate listing. 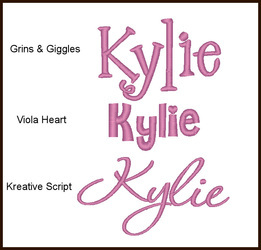 If you desire any color or fabric changes, please contact me. 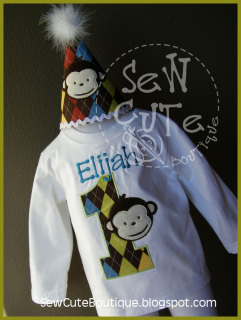 Need a boy sock monkey? Contact me! Add a matching Party Hat to your Sock Monkey Birthday Shirt. Had includes ribbon ties. This listing is only for the party hat. 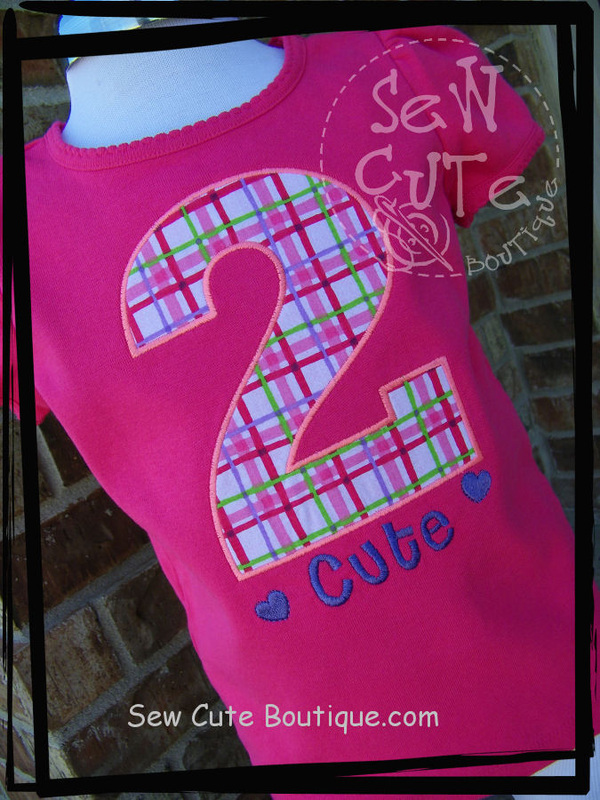 Matching shirt is available in a separate listing.